Russian Foreign Minister Sergei Lavrov holds a press conference to mark the achievements of Russia’s diplomacy and foreign policy in 2015 on Tuesday. 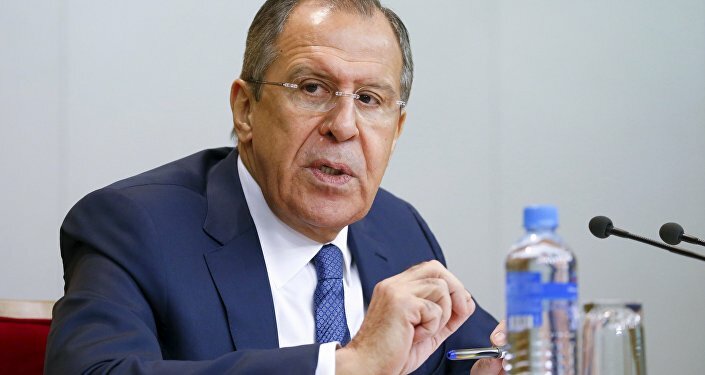 MOSCOW (Sputnik) — The West continues its policy aiming to restrain Russia, however it is high time to leave this policy in the past, Russian Foreign Minister Sergei Lavrov said Tuesday. 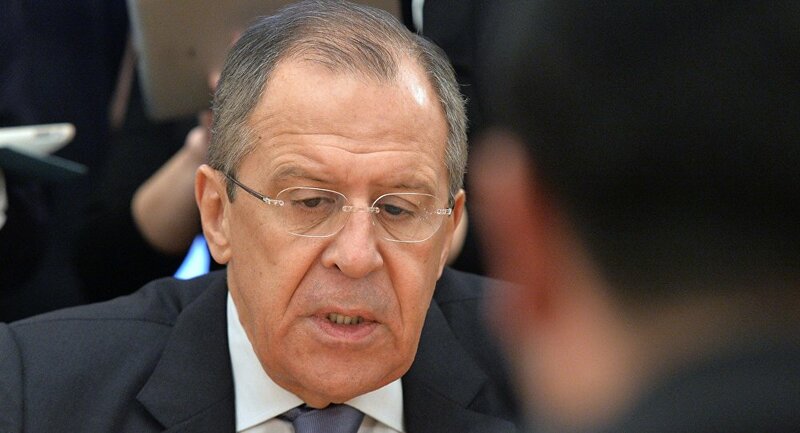 "… The inertia of [Western] attempts to restrain Russia continues, although this policy should have been long gone in the archives of history, and so do intentions to unilaterally benefit [from this policy] and even to punish [Russia] for independent political course," Lavrov said at his annual press conference. The press conference is broadcast live on the Russian Foreign Ministry's website in Russian, with simultaneous translations provided in both English and French.